Welcome back to another installment in our “A-Z Coaster of the Week” series, where each week we feature a different coaster starting with a different letter of the alphabet. This week, we head down to the Theme Park Capital of the World, Orlando, FL, to take a look at our “E” coaster – Expedition Everest. Expedition Everest probably wouldn’t be described as a lesser known coaster, as it is the signature attraction at Disney’s Animal Kingdom. However, we decided to show some love to the Central Florida area this week. The ride was designed by Disney’s Imagineering team and manufactured by Vekoma. It opened in 2006. Expedition Everest is located in the Asia section of Animal Kingdom and is themed around a tourist expedition where riders encounter the mythical yeti. The ride queue is modeled after a tourist agency in the village of Serka Zong. The queue itself is one of the most intricately detailed you can find, with tons of artifacts from “previous expeditions”, a replica temple, and lore about the yeti. For the ride experience, riders board the trains and head towards the base of Mount Everest. 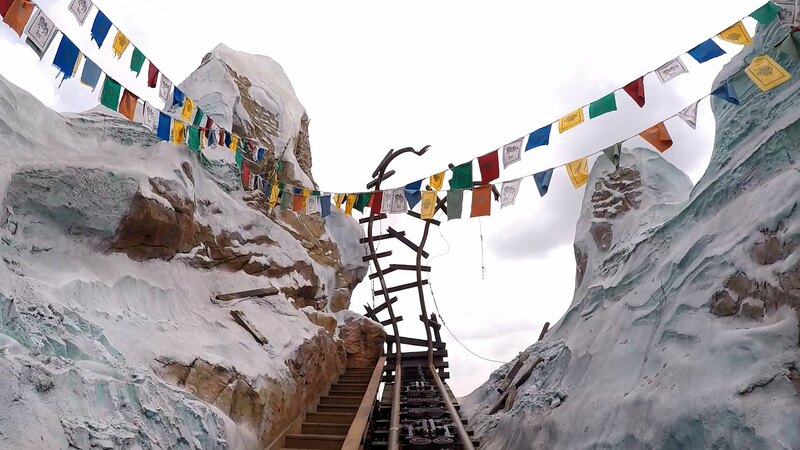 On the way up the main lift hill, riders can see a temple with murals warning that they are in the yeti’s territory. At the top of the hill, the train curves around the mountain to a section of track that appears to have been ripped up by the yeti. Riders are then sent down backwards into a massive helix inside the mountain cave. At the end of the helix, riders can see a silhouette of the yeti causing more mischief. Riders are then sent forward down an 80ft drop out of the mountain. After this, the ride traverses through a series of turns going through the mountain. Finally, the riders encounter the yeti itself! The yeti is easily the highlight of the ride. 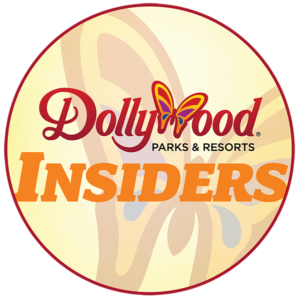 It is the largest and most complex audio-animatronic figure ever built by Walt Disney Imagineering. 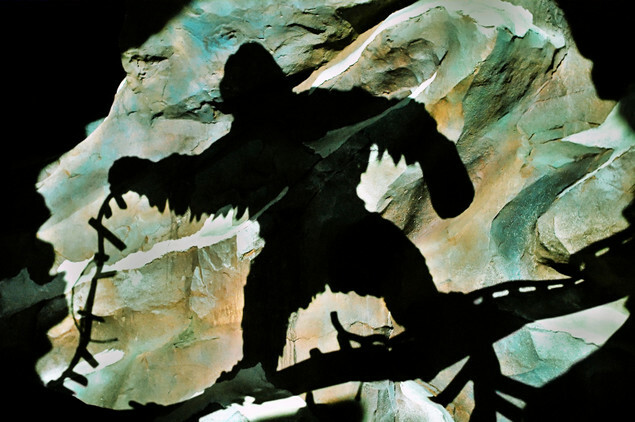 When functioning in “A-mode”, the yeti lunges forward at riders as they pass through the final cave. Unfortunately, the yeti has not functioned in full “A-mode” since a few months after the ride opened. This is due to a framing split caused by damage to the yeti’s base structure. Due to the nature of this damage, the yeti likely will not be fixed until a major ride refurbishment occurs. Instead, the yeti currently operates in “B-mode” with the yeti remaining stationary with a strobe-light effect added. This has caused fans to give it the nickname “Disco Yeti”. Expedition Everest is listed in the 2011 book of Guinness World Records as the most expensive roller coaster in the world. The total cost is reported to be $100,000,000! 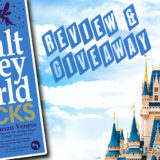 It is also the tallest attraction at Walt Disney World. It has 4,424ft of track and is the first coaster at Disney to traverse both forwards and backwards. 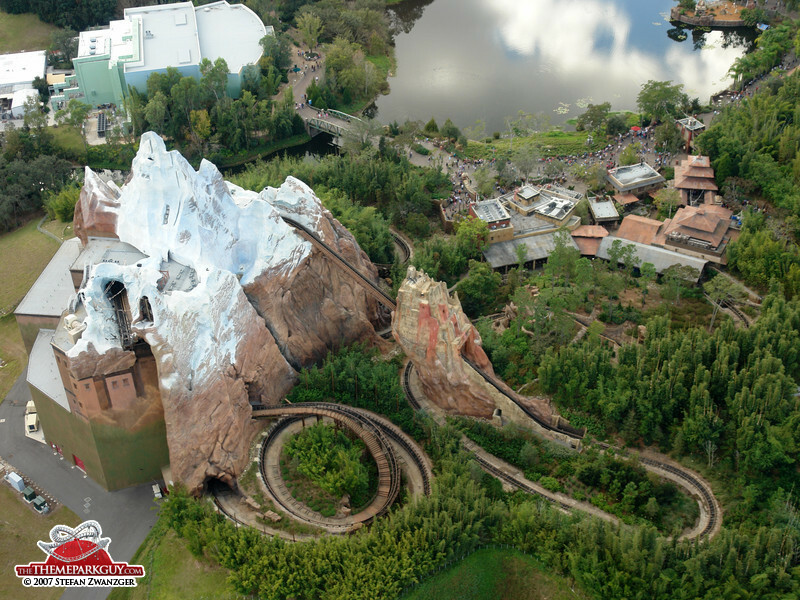 Have you gotten a chance to ride Expedition Everest at Disney’s Animal Kingdom? Feel free to share your comments below! We’ll be back next Monday for the “F” coaster in our A-Z Coaster of the Week series! 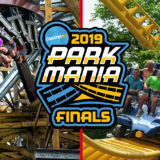 See the other coaster in this year’s “A-Z Coaster of the Week” series here.